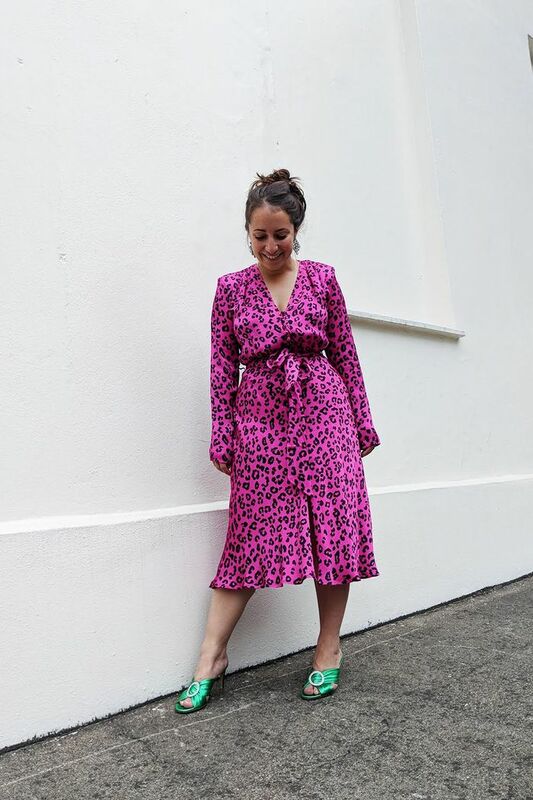 Who What Wear UK’s editorial director, Hannah Almassi, taps into everything that is cool about British-girl style. Rooted in classic silhouettes and buzzy designers like Rixo and Ganni, her outfits are also fun. Her taste is experimental, and she’s certainly not afraid of bold prints and colors or trend-forward pieces like feather-embellished pants or ’80s-inspired shapes. Like I said, she epitomizes It-Brit style. Of course, with her daring attitude when it comes to fashion, where does she draw the line on trends for the fall season ahead? To find out, well, I asked her! 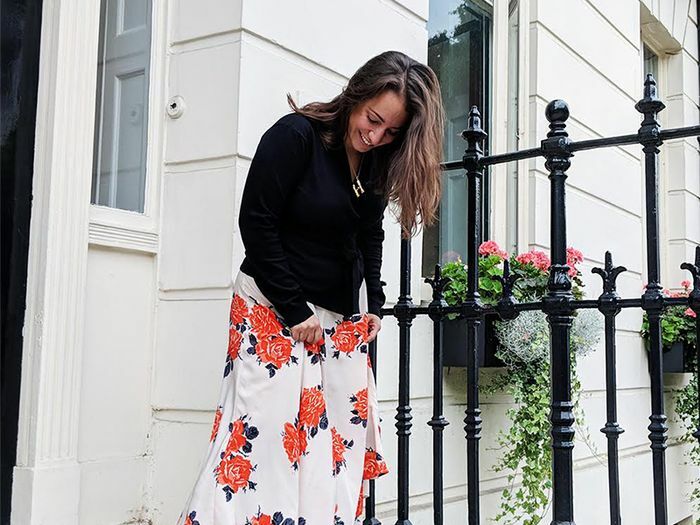 Ahead, Hannah Almassi is breaking down the trends she won’t touch for the fall season and highlighting some of the big trends that she’s already wearing on the streets of London. Go on to see her looks and shop all of the pieces from her inspiring outfits. “Perhaps it’s because Brit girls like practical things to stay practical and not encroach on fashion territory (or vice versa), but the chunky flat boot trend is going strong on a different form,” Hannah explains.